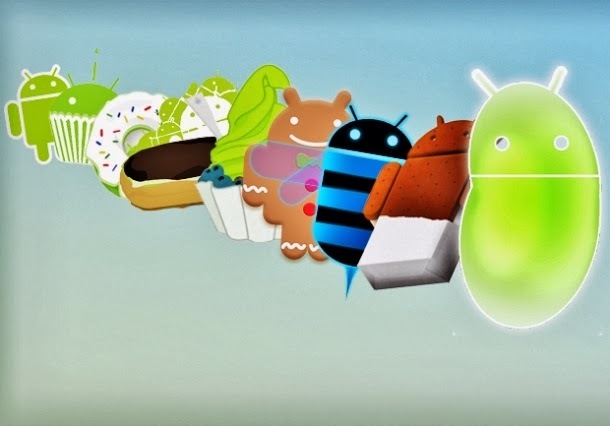 Will Android Milkshake 6.0 Make An Introduction In Samsung Galaxy S5? Google Android operating system has gained tremendous popularity owing to its superb customization as well as user friendly interface along with a brilliant appearance etc. The techies are constantly evolving this operating system to provide the users with much better and improved version so as to provide more utility to the smartphone users. The soaring popularity of the Android has prompted the developers to bring out the two new version of Android OS, i.e., Key Lime Pie and Milkshake very soon. Even though Key Lime Pie can be unveiled sometime very soon now, Android Milkshake 6.0 will take some time to hit the market and there is heavy buzz in the industry that it will make an introduction with Samsung Galaxy S5. The integration of this version of Android will for sure make S5 even grander. Samsung Galaxy S5 will provide you with lot of action packed features but without any support of a good operating system, it will be difficult for S5 to sustain in the highly competitive market and thus it makes sense for Samsung to release S5 with Milkshake. The operating system shall support quick switching of apps, faster memory and advanced features. As some Android devices takes long time to boot and get ready for use, the developers are working on how to make the OS faster so that Galaxy S5 can be used within few seconds of switching on. Moreover, there should be no lag or hang on the device even when multiple apps are opened on it. As android is highly customizable, we expect to see more features including customization of apps, home screen and icons so as to provides even a greater personal touch to the user. As there is still time for S5 to hit the market Samsung Galaxy Note 3 is something which is creating a lot of buzz these days and you must get your hands on the same and try it out. Anzer Khan is a professional article writer and specializes in mobiles and smartphones. He is a technology lover and loves to read books and listen to music. For any article writing or guest post assignments, you can contact him at anzyyy@gmail.com.